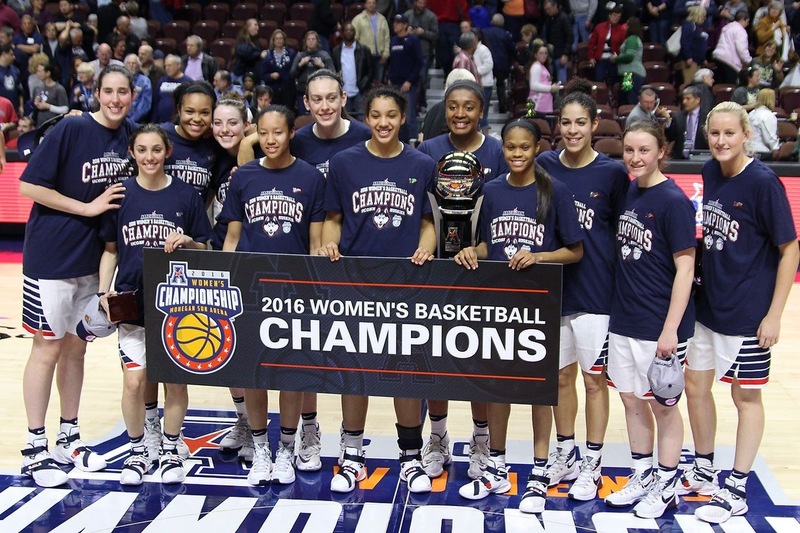 Congratulations to the University of Connecticut’s Women’s Basketball team on their unprecedented fourth national championship in a row!! They made it to the top with grace, style, grit and determination. We love it! !